have achieved worldwide success, is adored by a dedicated tribe of quilters, sewists, and textile artists. cotton threads, grown in the Mako' region of Egypt and manufactured in Milano, Italy. 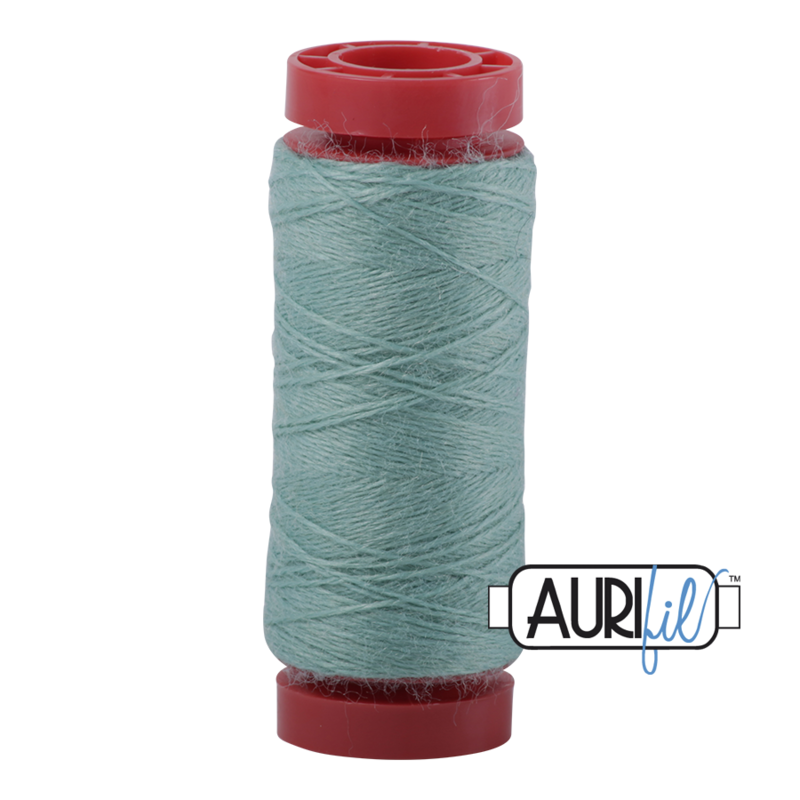 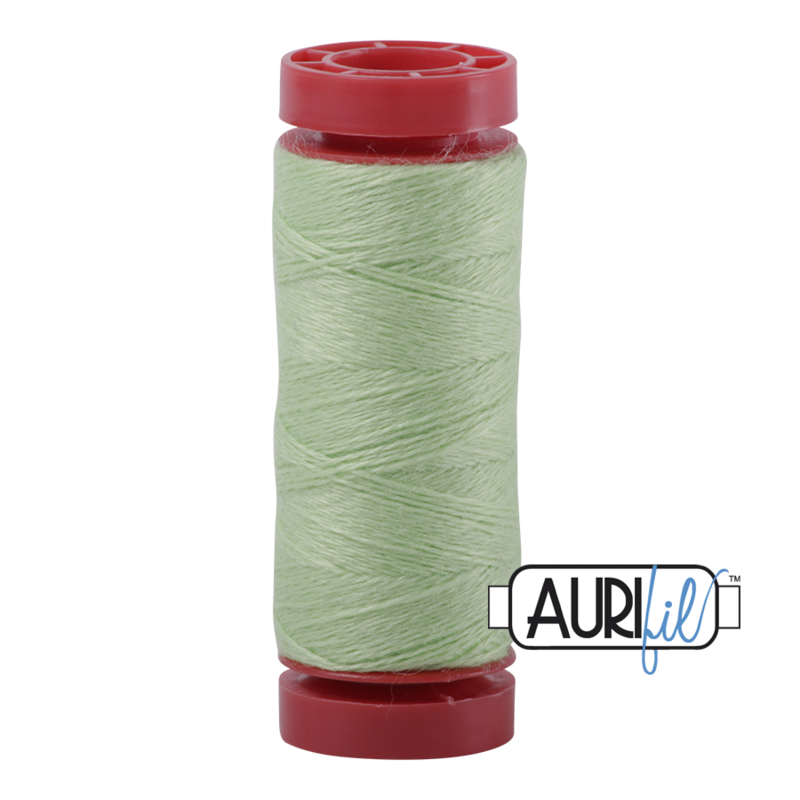 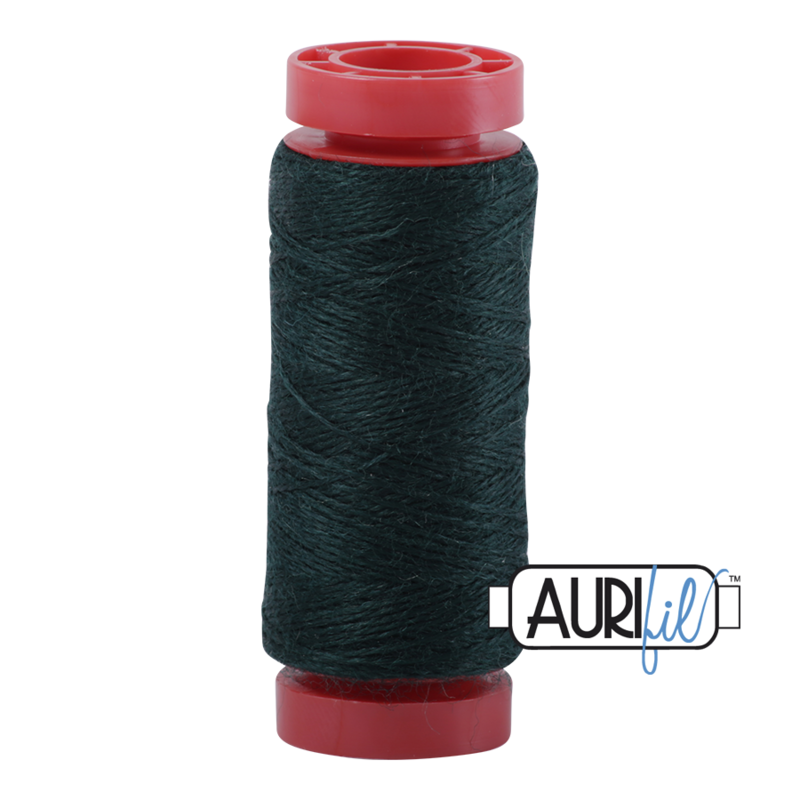 Thread is not ‘just’ thread when it’s Aurifil. Click here to view a complete cotton mako' colour card.